The surface itself formed craters and active volcanoes. So it can be conclude that Venus had red surface. But everything’s there was covering by thick cloud which looked white and plain from the outside. That’s why.. For me, Venus had such a mystery. But you had been a Venussio for me. 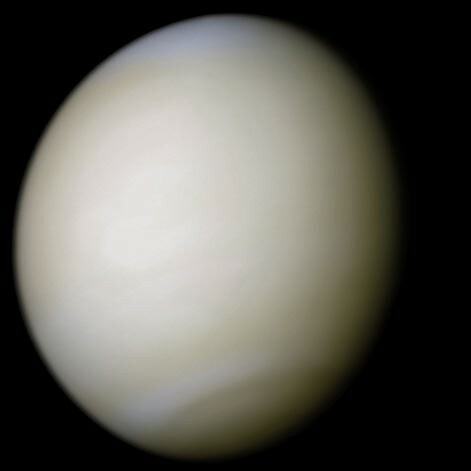 Venus has thick cloud-atmosphere that can not be pentrated without any high-tech of telescope. You such a “cool” guy that can not be guessed if I just look you at a glance. You keep something in your eyes, your face, your behaviour. And all of that were covering by your “cool” attitude. So I have to be really close to you If I truly wanna be something important in your life. Venus surface was crates and volcanoes. It means that the temperature was really hot and there is no living things live there. Back a little to 1st reason, you save something in your eyes.. Something that really made me interest. Something that I thought was extra-ordinary and truly “new” for me. Well, you are “cool” guy, indeed. But I’m really sure that there is a sincerely-care inside of you. And I’m really sure that I can live among them. 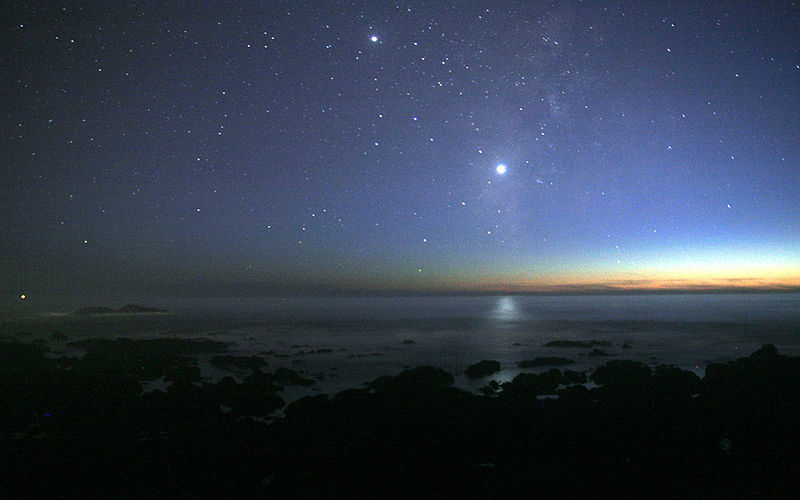 Venus was a “Morning Star” and “Evening Star.” And it was the brightest star apart from Sun. Speaking of star.. Dunno why, now I’m really motivate myself because of you. Before I felt this feeling, I always thinking of you. But after I realized and doing some-stalking-through your profile and got to know that you’re really a good student, you have to know that you make a big change in my life. Beside of parents, now the biggest motivation for me was you. I never had an idea to fall in love to you. Even till now, I do not know why this feeling can grow this fast. I do not love you because your appearences. I do not love you because your skills. I do not love you because your “cool”ness. I love you because.. I do not know. Eventough you consider me as your junior. Eventough you being “cool” towards me. Eventough you have no feeling for me now.. I just wanna you to know that I’m really grateful for have a meeting and relationship with you. Even this is hurt, I know that love always teaches us the best part in our life. waa, standar tapi kan maknanya dalem kaak<3 jadi sebelum ketemu istri nggak ada cinta sama siapasiapa kak?